If you have an existing toilet you want to replace but aren’t sure if you can do it yourself, check out these 12 easy steps. It may be simpler than you think! 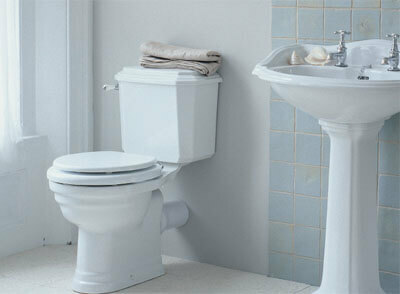 This article will explain how to install a toilet in your bathroom. 1. Measure the distance from the wall to the floor bolts (12″ is the standard toilet). 2. 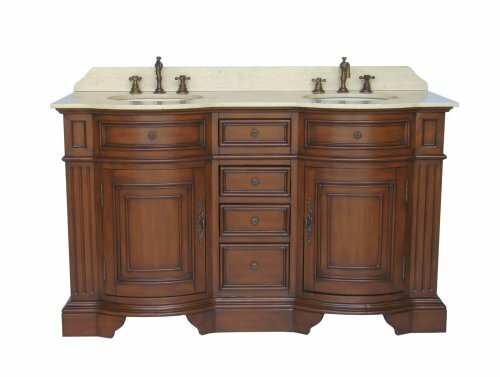 Go shopping and pick out a new toilet for your bathroom. 3. Turn off supply lines and flush toilet to empty the tank (you will probably need to use a sponge to remove the excess water from the tank and bowl). 4. Remove toilet tank bolts and disconnect supply line. 5. Remove toilet tank from bowl this may require 2 people depending on how much you can lift. 6. Remove decorative toilet caps from floor bolts on bowl, then use an adjustable wrench to loosen bolts. Once bolts are off, rock bowl back and forth until wax ring seal is broken. 7. Lift bowl off floor and scrape away any remaining wax. plug drain hole with rag to minimize sewer gas smell until you are ready to install new toilet. 8. Replace anchor bolts in floor and fit new wax ring on new toilet bowl. 9. Line bowl up with anchor bolts and place on floor, then rock back and forth to seal ring, hand tighten bolts. Remember to remove the rag you put in the drain hole before installing toilet. 11. Cover the bolts with the decorative caps and place the tank on the bowl. Guide the toilet tank into the bolts then tighten bolts by hand. 12. Install toilet valve assembly, reconnect the supply line and caulk around the base! For further instruction, check out this how to install a toilet video from the Home Depot, here you will be able to see each step being done. Just remember to consider your skill set and comfort level before beginning any project, if you just aren’t comfortable doing the work yourself you will want to hire a professional to give you peace of mind.